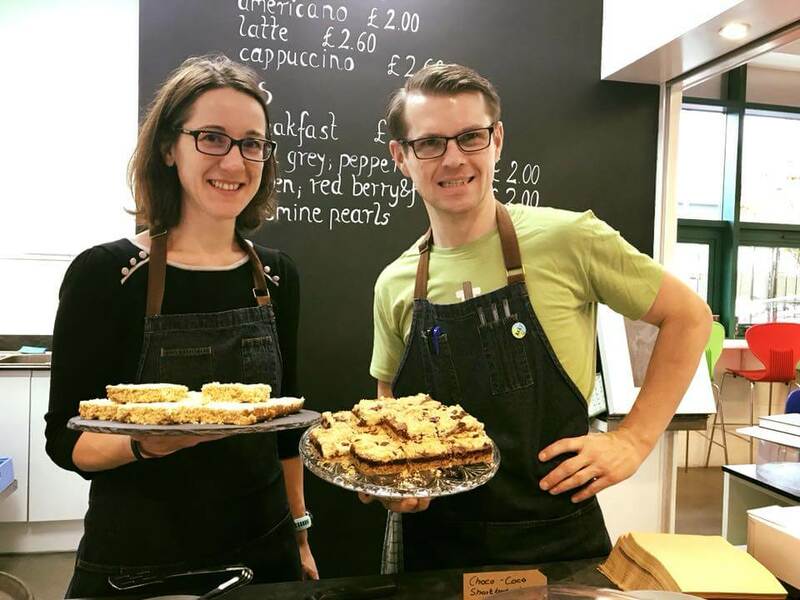 Bart’s Café is a small, independently run family business located inside Craggy Island Climbing Centre. Built right next to the climbing area at Craggy Guildford, Bart’s Café serves as the Centre’s social hub. We offer a full menu of coffees and teas as well as soft drinks, sandwiches and cakes. We make all our cakes on the premises and ensure that everything we serve is of excellent quality. If you are a keen climber, you will be pleased to hear that you will also be entitled to free climbing at Craggy Island and 10% discount at Rock On climbing shop, subject to terms. You will also receive food and drinks whilst on duty. If you are interested, please send your up to date CV to hello@bartscafe.co.uk or see Bart at the cafe.